What kinds of dance do you know? Ballet is one, but there’s also jazz, hip hop, and tap, just to name a few. How do you feel when you dance? 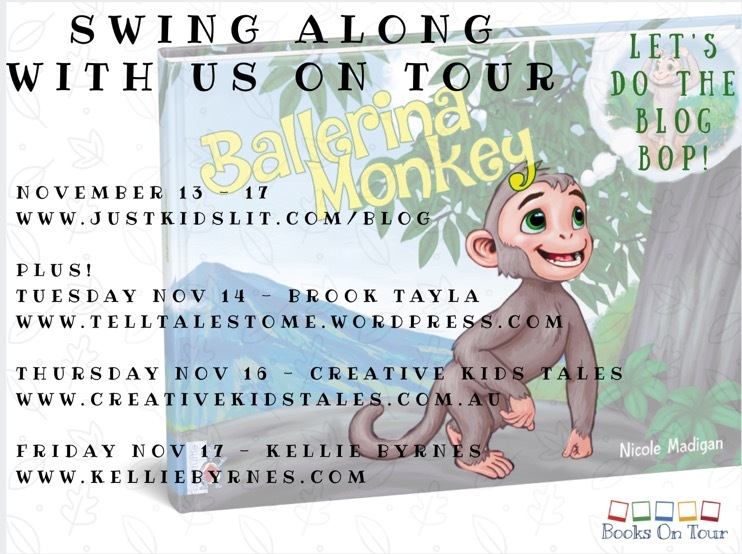 How do you think Malik the monkey feels when he’s twirling and whirling in the jungle? 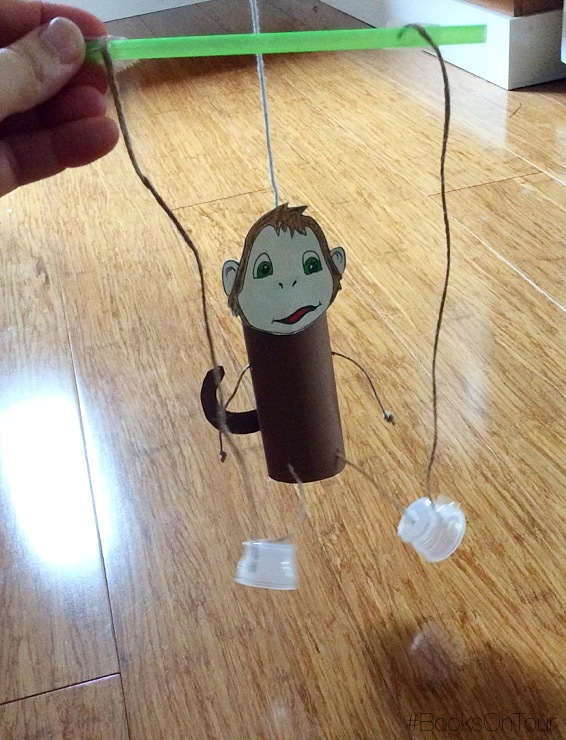 Make your own adorable dancing monkey puppet to get your Ballerina Monkey pirouetting all over town! 1. 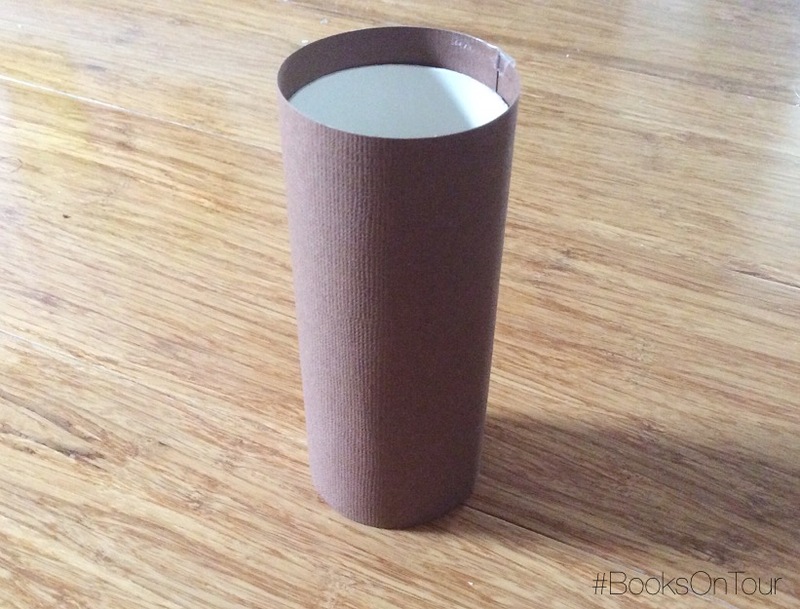 Cut to fit and cover the paper roll with brown paper. 2. 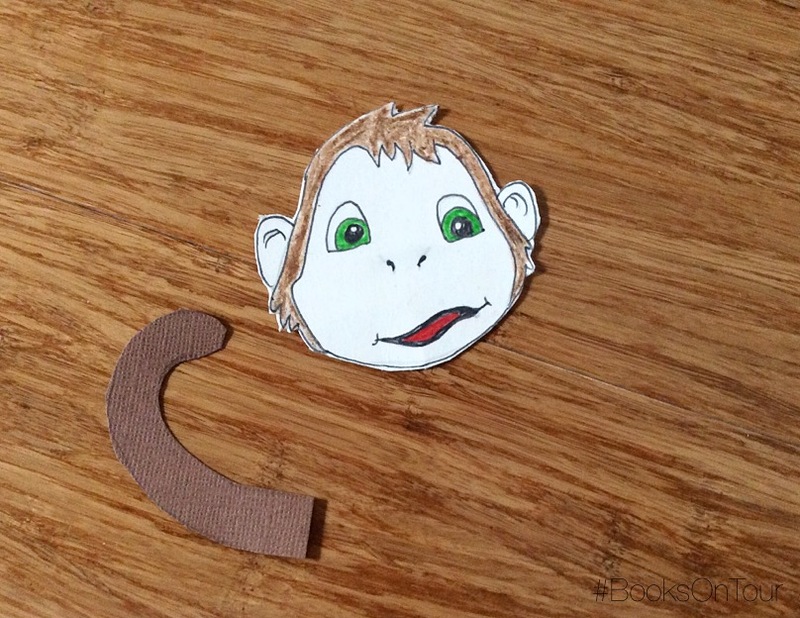 Draw a monkey face on the white cardboard and colour. Cut out a brown tail from the brown paper. 3. Stick the head and tail onto the body. Add any other details, like the monkey’s chest hair! 4. Ask an adult to pierce holes in either side of the body for the arms. Cut a piece of string and thread through the holes, tying each end in double knots. 5. Ask an adult to pierce two holes at the bottom for the legs. Attach string to the bottle lids. 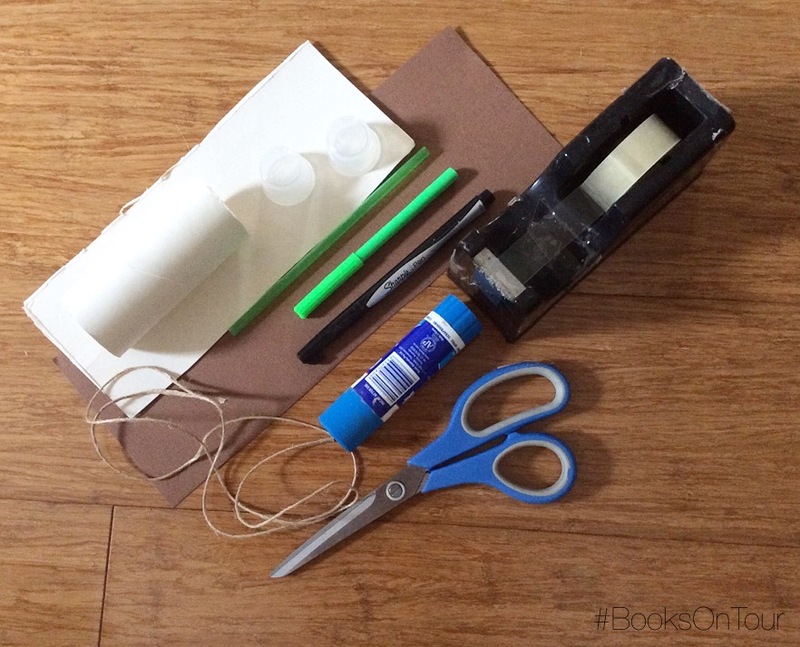 Thread each leg string through a hole and tape down inside the paper roll. Make sure they are the same length. 6. Cut three equal lengths of string (approx. 20-25cm). Attach one end to each foot, and the other end to each side of the straw. Attach the third piece of string to the back of the head. 7. Hold the string in one hand and the straw in the other. 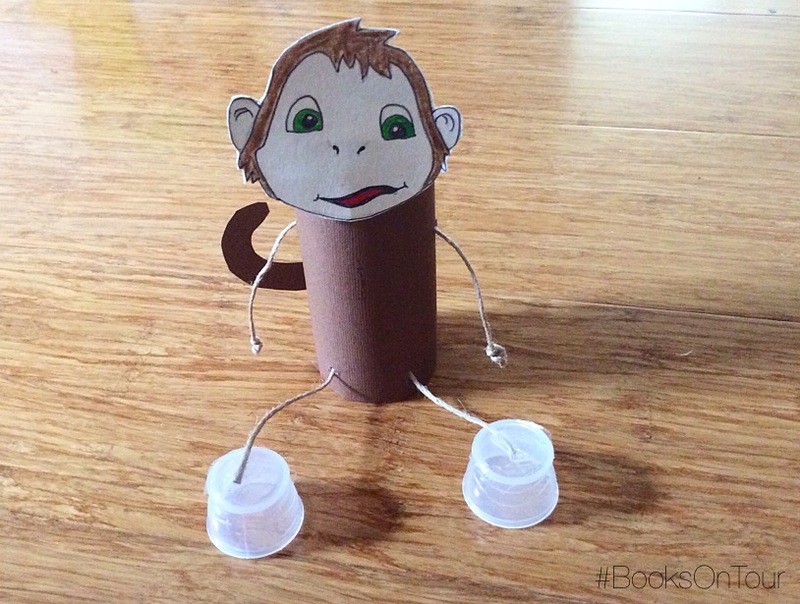 Make your monkey dance! Developed by Books On Tour 2017. 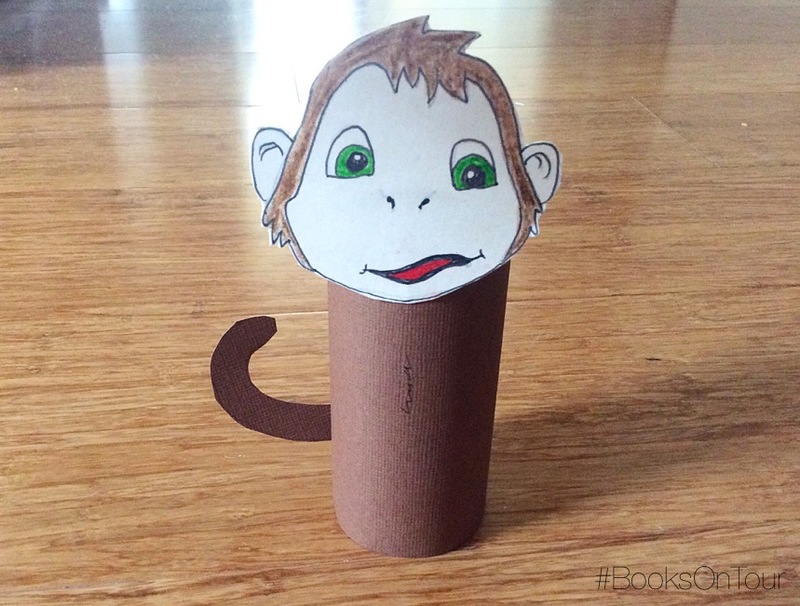 For more crafts and educational ideas please visit the Ballerina Monkey Pinterest board.